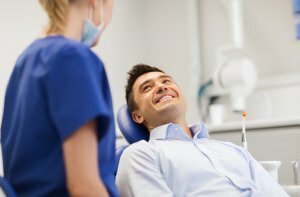 Whether your physician has recommended removal of amalgam fillings or you want to explore the health benefits of holistic approach to dentistry, you have come to the right place. Give us a call today at (425) 775-3446 to see what our Seattle holistic dentist Dr. Nejad can do for you! Our practice is pleased to offer Wells Fargo Patient Financing, with a variety of flexible no interest plans and no money down. You can calculate monthly payment options or you can APPLY HERE. For more information on this attractive option, just ask our team or visit WELLS FARGO.